Android phone is now one of the most important things for a human being. People use it for communication, gaming and also for work. But the main problem is money. There are many good phones available at that time. But all that phone have a huge price. If people buy a phone in the budget then that is not so good. 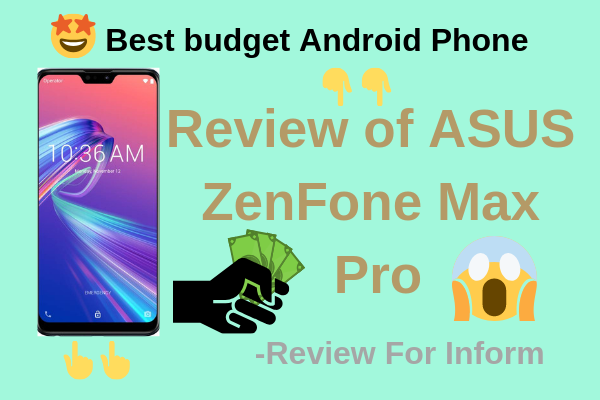 Today I going to tell you about a good phone in the budget. 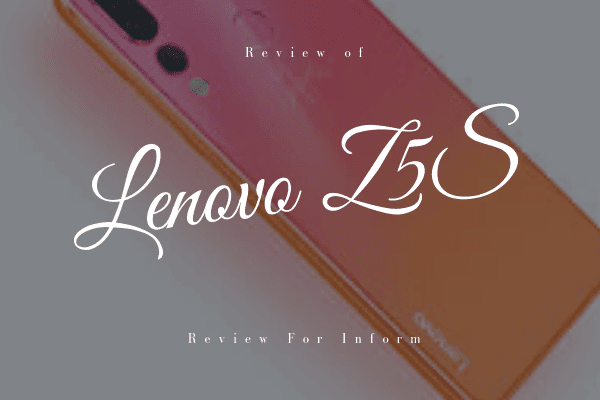 Hello friends, yesterday I talk about the best budget android phone. If you are not read this article then click here to read that post. Hope you read that post because on that post I talked about BLU Pure View. I hope you liked that post. But today I tell you about another best budget android phone. You can't believe how many features available in that little budget android phone. Yes. 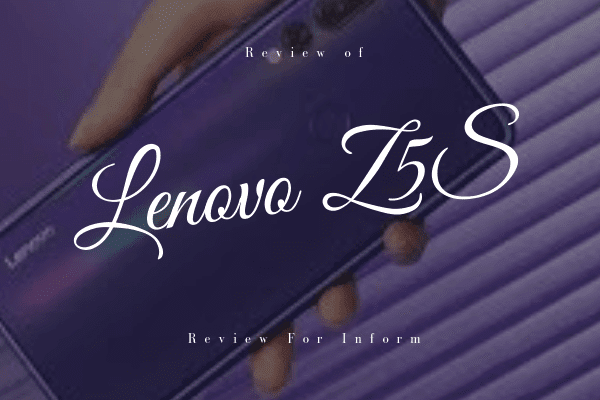 I told about Review of ASUS ZenFone Max Pro M2. All the information is got from social network and stores such as youtube, facebook, amazon etc. So if you feel anything going wrong here then please forgive me and if you like this post then please share this post and support my blog. I will try to bring more information to give my visitor much reviews and comparisons. Asus ZenFone Max Pro M2 is available in many types. This phone has many features. The smartphone is available in two colors, Blue and Titanium. In that time, in very few stores available Amazonzon who selling Asus ZenFone Max Pro M2. I find a store. I give you that store link. Click here to visit that store. The ZenFone Max Pro M2 has a dual camera set up at the back with a single-LED flash. The fingerprint scanner is positioned at the center and is easy to reach. At the front, this phone sports a 6.26-inch display with a notch at the top and a 19:9 aspect ratio. There's Corning Gorilla Glass 6 on the front, which Asus claims is a first in this price segment. The ZenFone Max Pro M2 has thin bezels at the sides and the top, but the bottom is comparatively thicker. Asus has moved the earpiece outside the notch and towards the frame. This helps reduce the size of the notch while still having enough space for the selfie camera, a couple of sensors, and a selfie flash. The notification LED has been moved out of the notch and sits right next to the earpiece grille. Like most other smartphones at this price point, the ZenFone Max Pro M2's frame is made of plastic. The power and volume buttons are on the right while the SIM tray sits on the left. We found the power button to be well positioned but the volume buttons require a bit of a stretch to reach. At the bottom, you'll find the Micro-USB port, primary microphone, 3.5mm headphone jack, and a loudspeaker. A secondary microphone is at the top. While the majority of smartphones in this price range still have Micro-USB ports, a USB Type-C port would have been welcome. Asus has curved the sides of the ZenFone Max Pro M2, which makes it comfortable to hold. What is surprising is that the phone does not feel heavy or bulky in spite of its big battery. 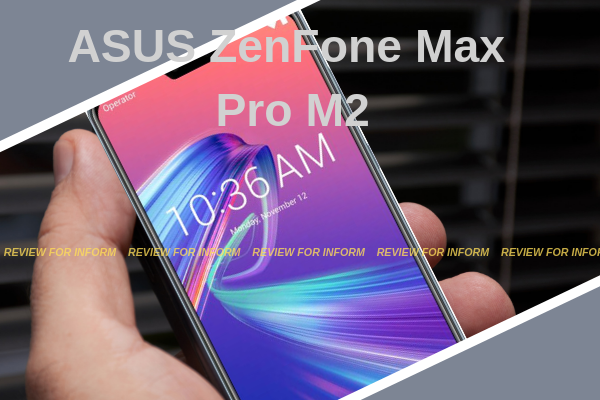 Now I give you some information about Asus ZenFone Max Pro M2. Qualcomm SDM660 Snapdragon 660 (14 nm) Octa-core (4x2.2 GHz Kryo 260 & 4x1.8 GHz Kryo 260) CPU ; 128GB ROM, 4GB RAM ; Supports microSD, up to 2 TB (dedicated slot) ; 5000 mAh battery. Main Camera: Dual: 12 MP (f/1.8, 1/2.9", 1.25μm, PDAF) + 5 MP (depth sensor) ; Front Camera: 13MP, f/2.0. Package Content: ASUS ZenFone Max Pro (M2) (ZB631KL), ASUS earphone with microphone, Micro-USB cable, Ejector pin (SIM tray needle), USB power adapter, Documentation, Clear soft bumper. PLEASE NOTE: This is an international version of the phone that comes with no warranty in the US. If you liked that product then you buy from here. If you liked that product than you can try that product because this is one of the best budget android phone. In the future, I will try to give you more best budget android phone review. Hope you liked that post. If you liked that post then don't forget to share this post with your friends and support us to get more post like this. We try to post regularly. Thank you for reading this post.